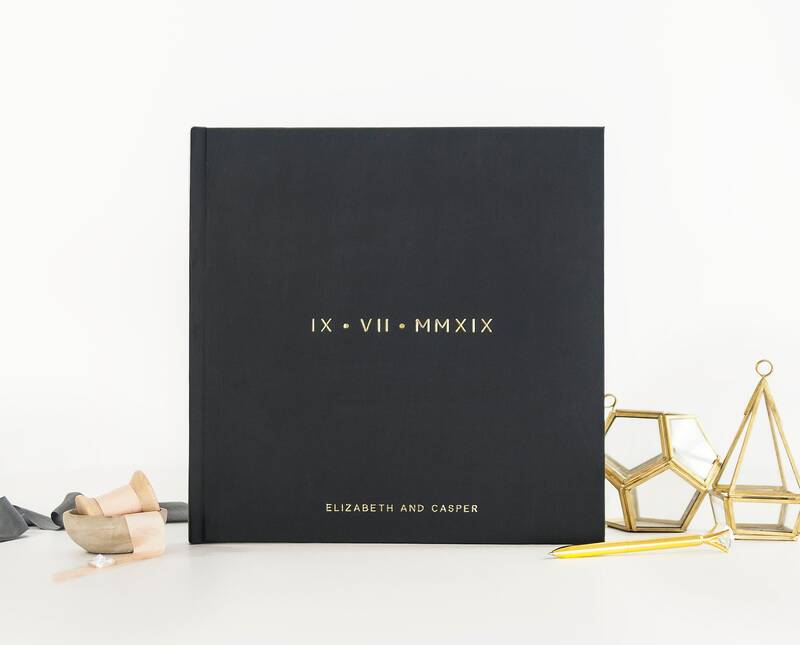 A solid choice for a modern or minimalist wedding, the roman numeral guest book is exquisitely simple and stylish. 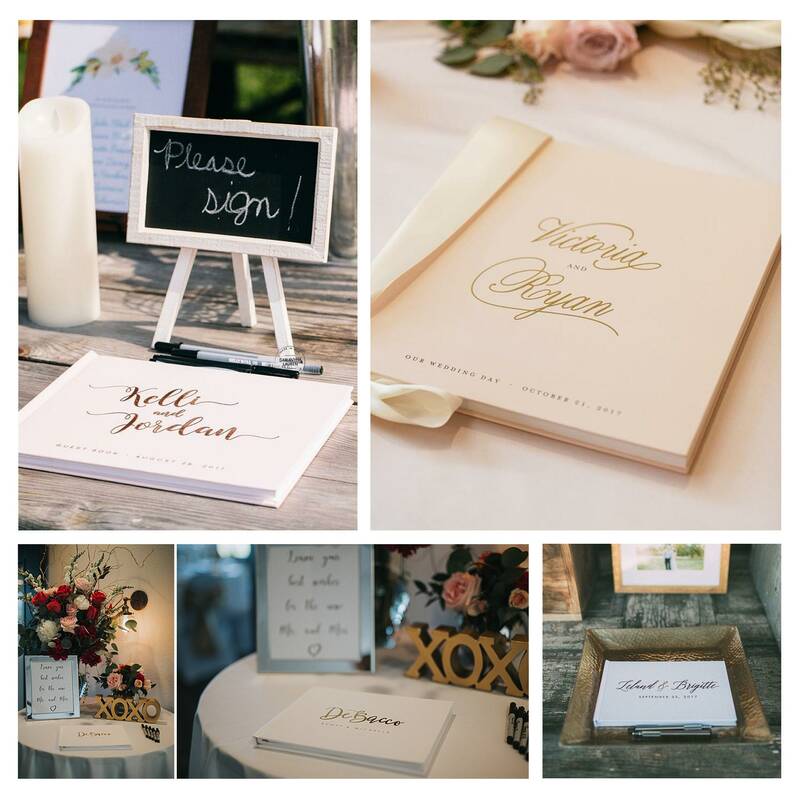 The wedding guest book can be printed with plain ink or with real foil and comes in a classic 12x12 size. 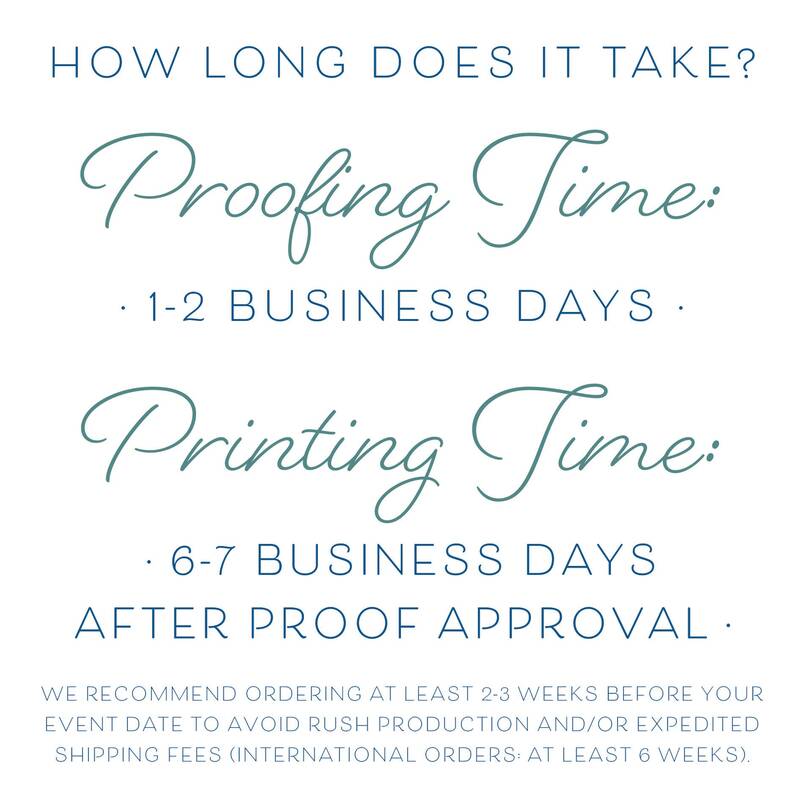 We'll convert the date of your Best Day Ever to traditional roman numerals and include your first names on the cover as well. 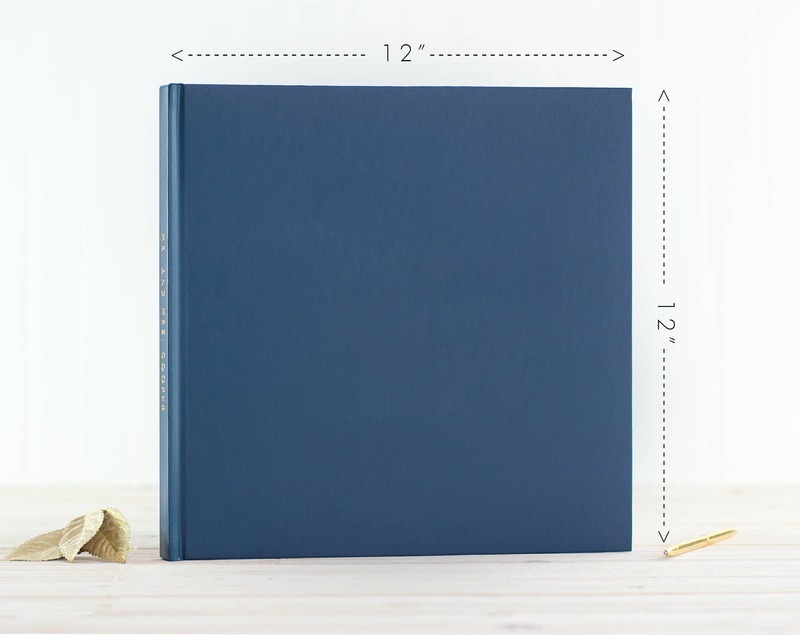 The spine can hold any 4-5 words. 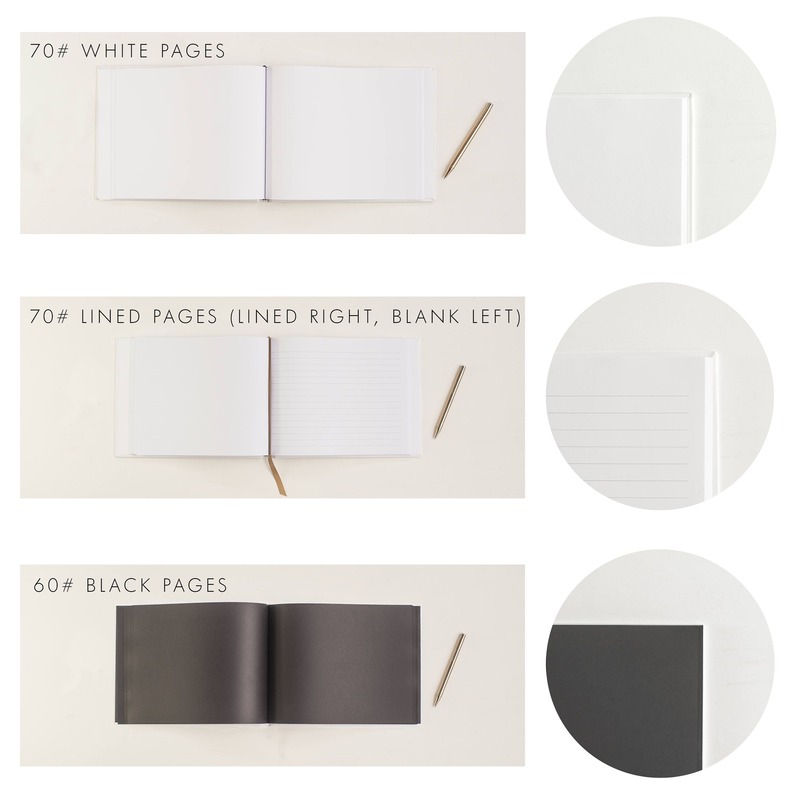 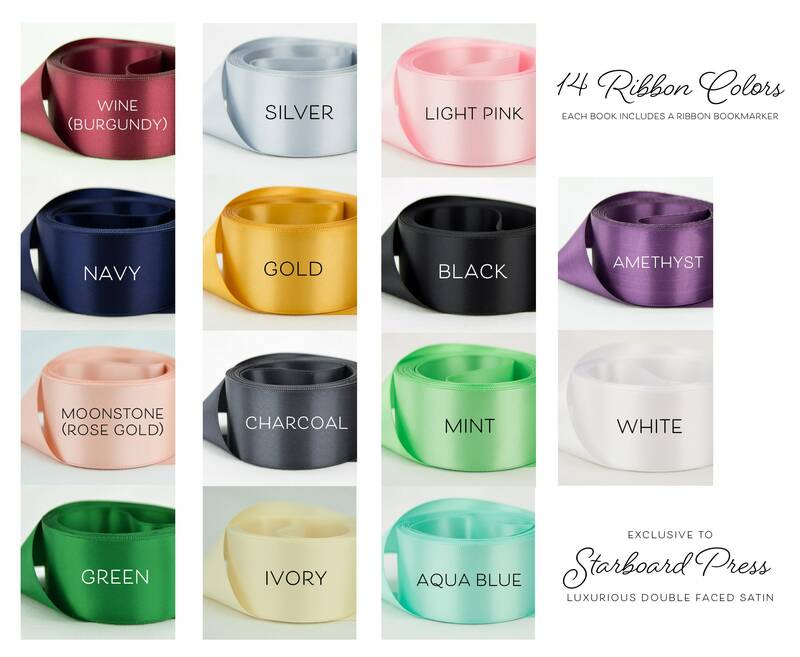 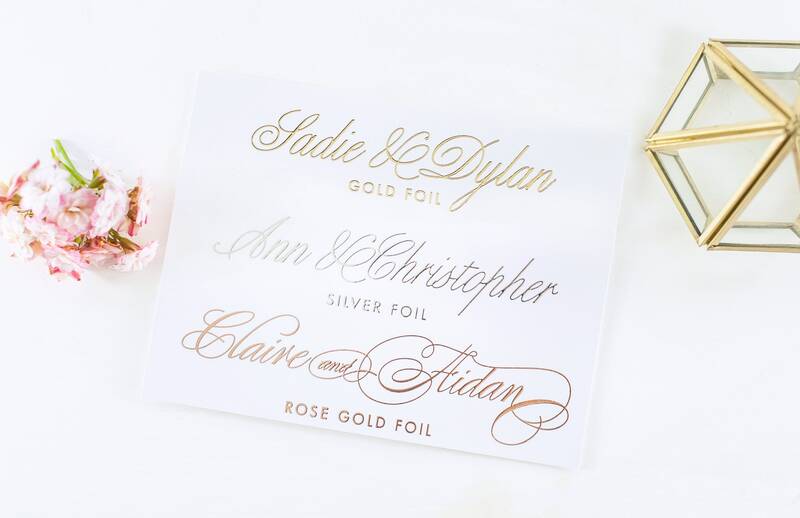 The classy, timeless design is available in gold foil, rose gold foil or silver foil. 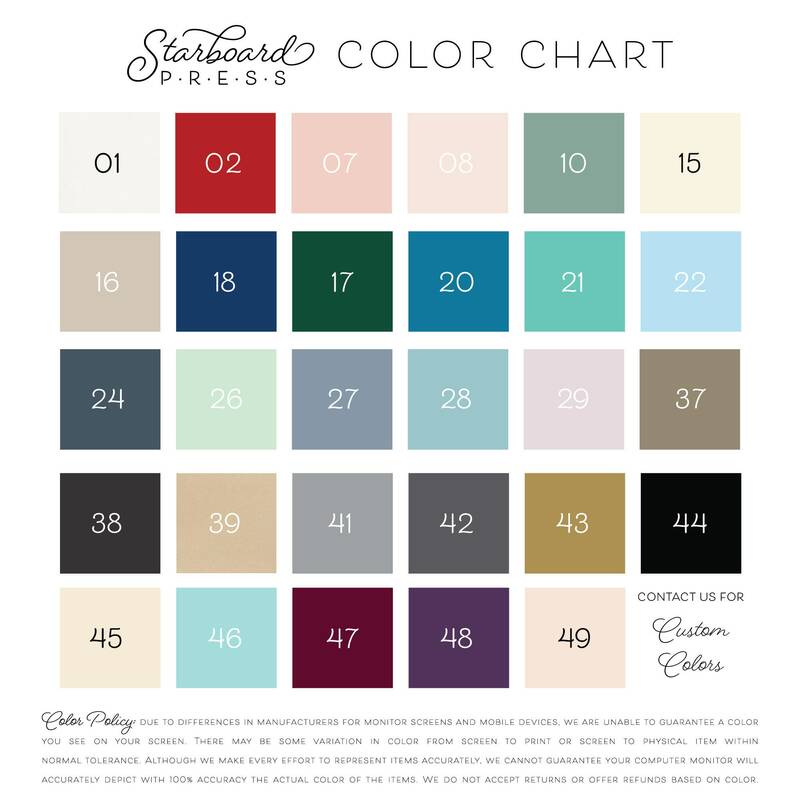 It's shown here in our classic black cover color (#44), and we can also customize the color cover to your liking - just check our color chart or reach out if you'd like a custom color. 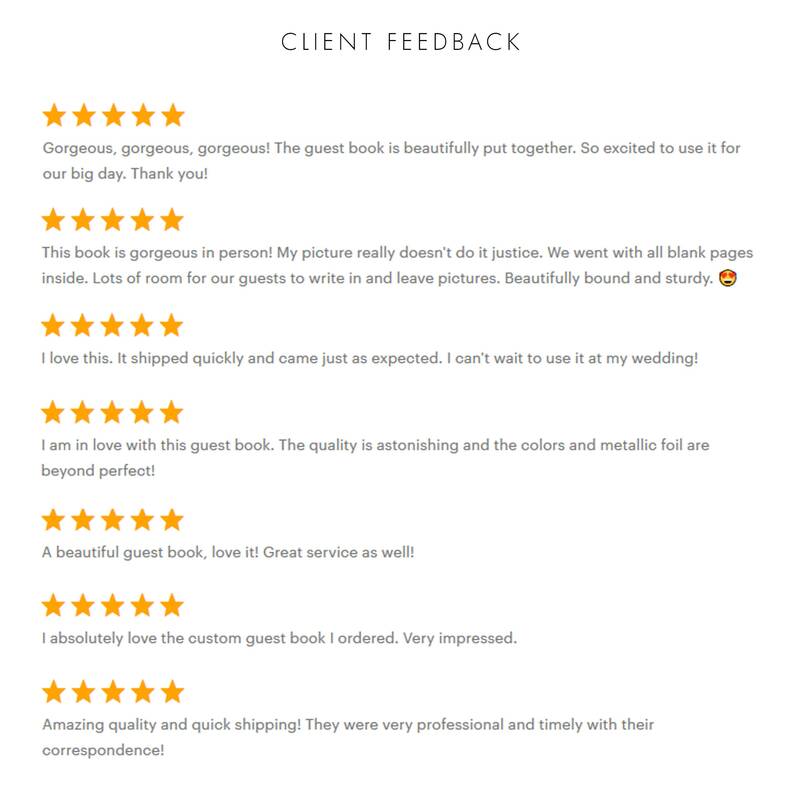 The classic look of this cover design celebrates your big day in style and coordinates well with almost any wedding theme!